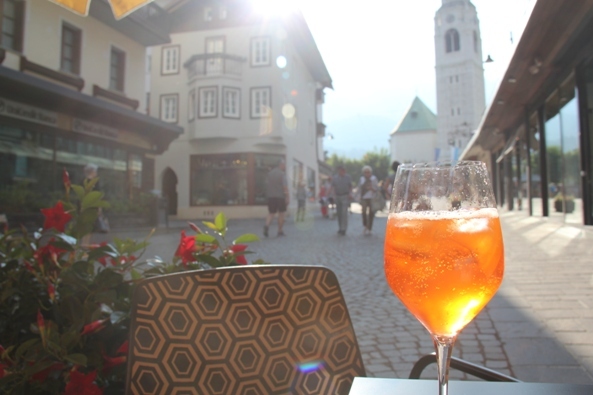 What makes Val Gardena stand out, apart from one of the world’s greatest mountain landscapes, is you are in Austria and Italy but in neither! Val Gardena. Summer in The Dolomites. Anna is teaching me the highly skilled art of Tyrolean cooking at the chalet Luech de Curijel in Selva and she’s not looking best pleased. It seems my Apfelstrudel and spinach crafuncins, two of the simplest of local dishes here in Val Gardena, are not up to standard. Now when your teacher possesses hands with the power to knead dough as if it were mash potato, generating hostility is not a healthy option. 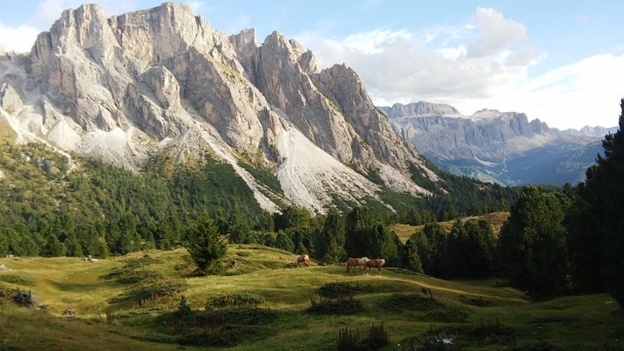 Guido Pompanin knows a thing or two about The Dolomites. 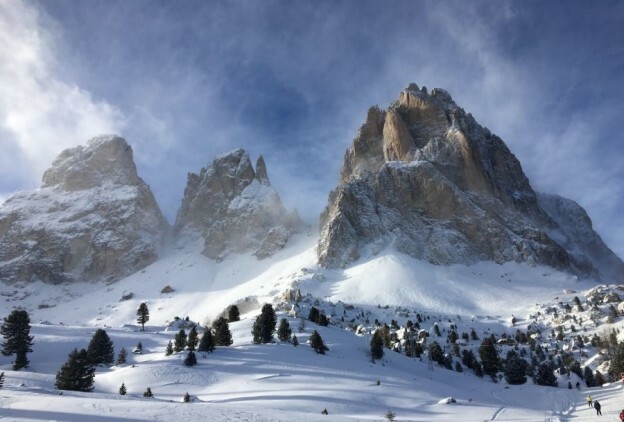 Not surprising really when you consider his father Ugo and few friends built their very own cable car service to ferry passengers 2,700 metres up from Cortina d’Ampezzo to the summit of Mount Lagazuoi in 1965.